We posted earlier this month that Hong Kong had selected a provisional forty man Asian Games squad. 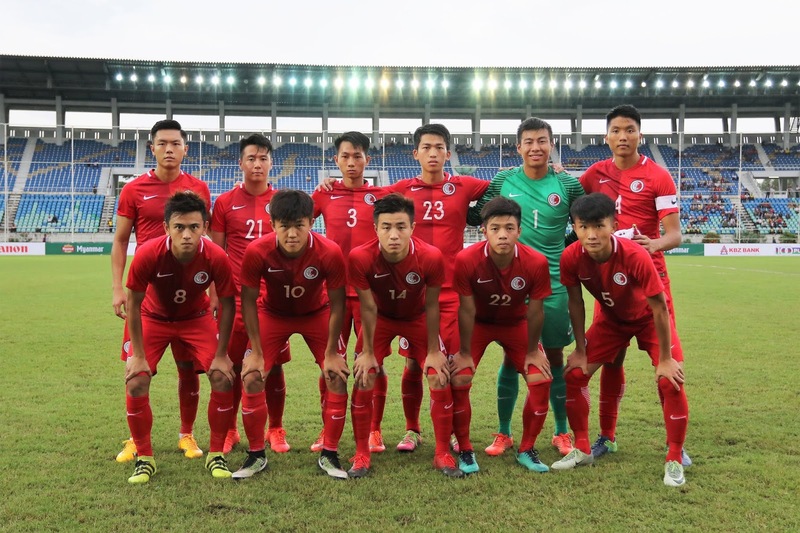 With the Asian Games football tournament only allowing squads of twenty that meant Hong Kong needed to cut twenty players and now they have done that. We have no clue why they selected forty players for their provisional squad, it seemed a bit mental to take so many, maybe they didn’t want to feel bad for kicking out two or three so instead thought it would be easier to boot twenty out of the squad. The Hong Kong Asian Games squad is made up mainly of players from Hong Kong Premier League clubs, the exception being Remi Dujardin (St. Bonaventure University - USA) and Tsui Wang Kit (Meizhou Hakka - China). The Asian Games is an under 23 tournament but each squad is allowed to select three overage players similar to football in the Olympics. The three overage players named by Hong Kong are Fernando Recio, Lam Ka Wai, and Jordi Tarrés. Fernando Recio and Jordi Tarres are both naturalised Hong Kong players and Lam Ka Wai is the only overage player to be born in Hong Kong. All three overage players are in their thirties with Jordi Tarrés being the oldest of them at 37. The fact that all three overage players named by Hong Kong are in their mid or late thirties shows the management at Hong Kong think it will be good for the younger players to have some older heads around. 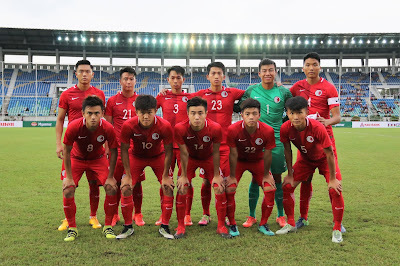 The thinking behind it seems to be that they should be able to offer good guidance to the youngsters and have the required experience to deal with tournament football, it is a good strategy by Hong Kong.